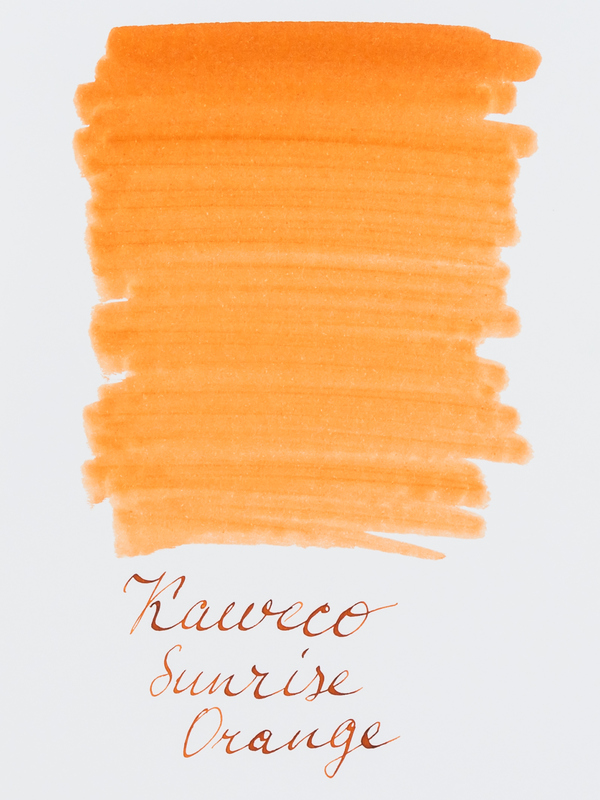 Kaweco Sunrise Orange is a bright pumpkin-like orange ink. 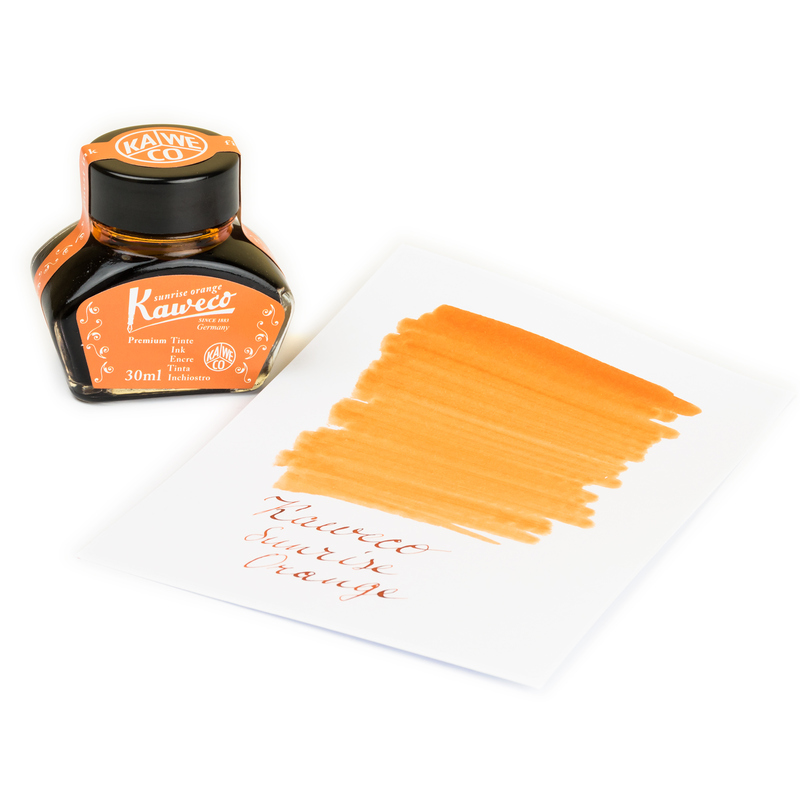 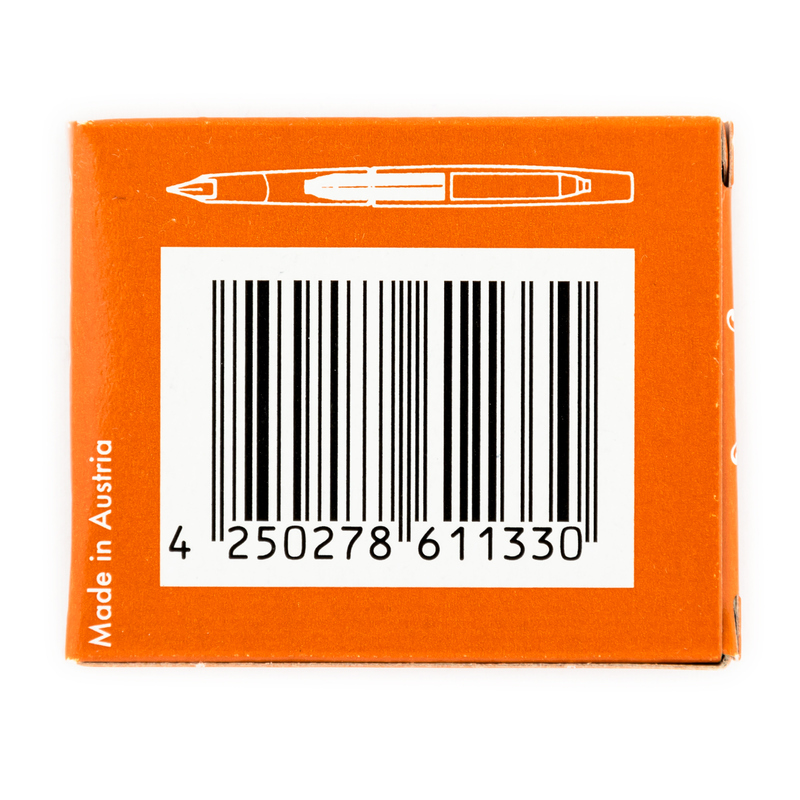 It is not eye-searing as many other orange inks and could be used for marking in official environments, in school or in the office. 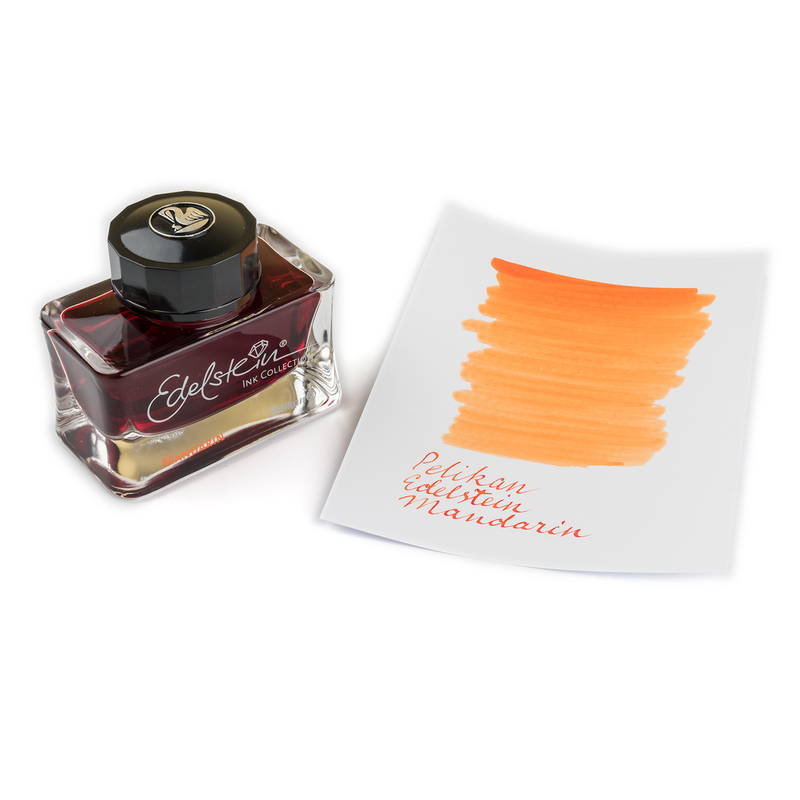 Fountain pens enthusiasts will appreciate the amount of shading this ink provides. 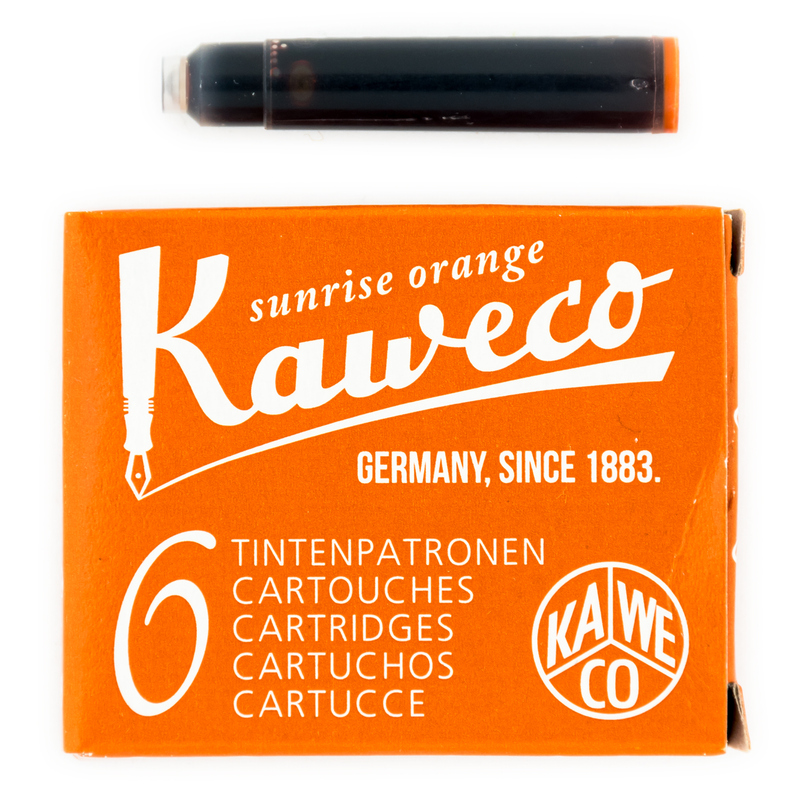 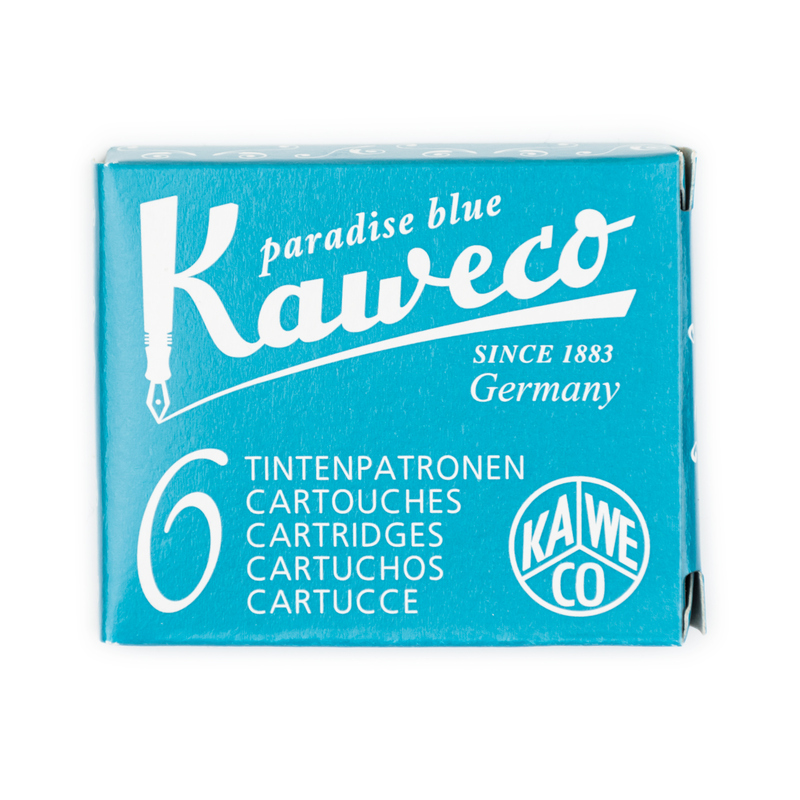 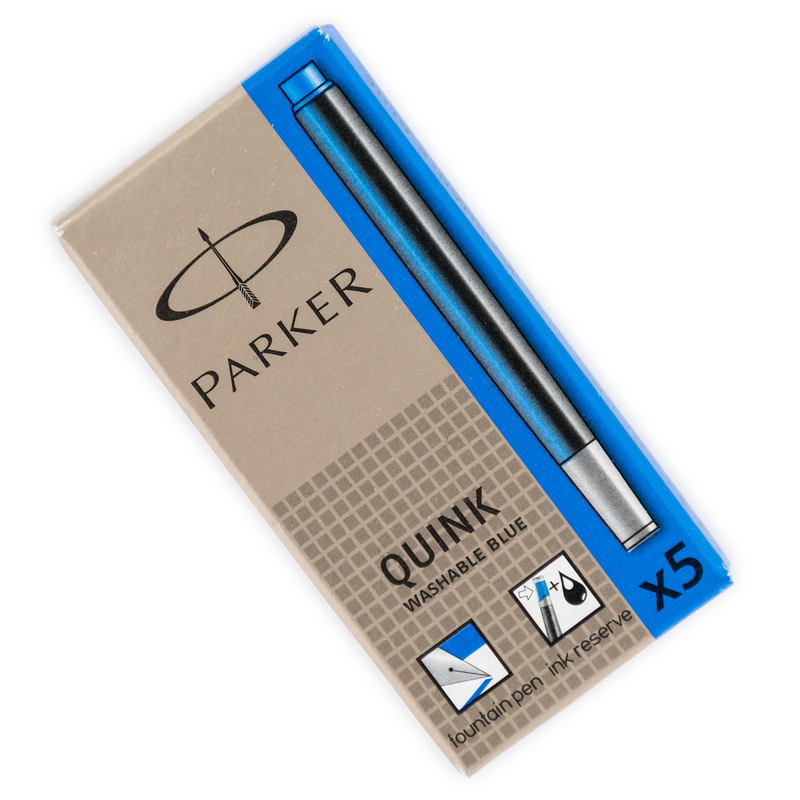 This ink is suitable for all fountain pens. 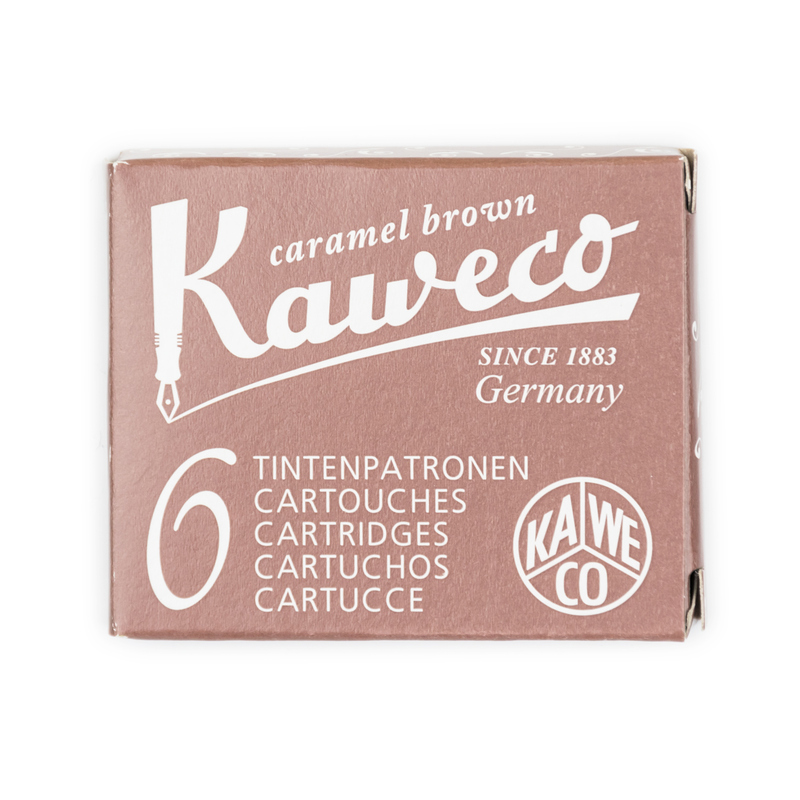 The flow is excellent. 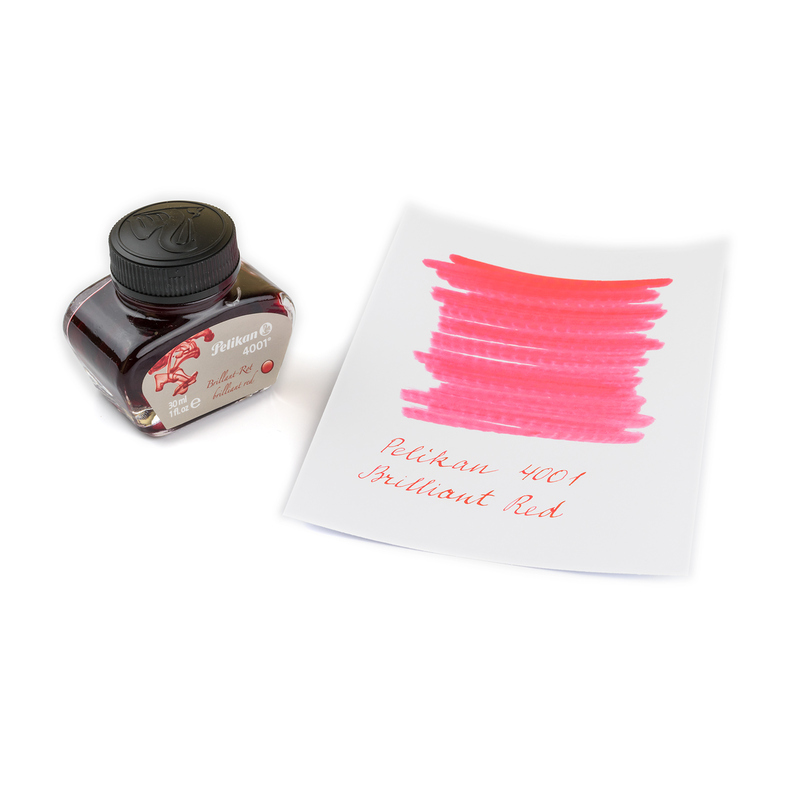 This is not a waterproof ink, but it cleans very well.